x). 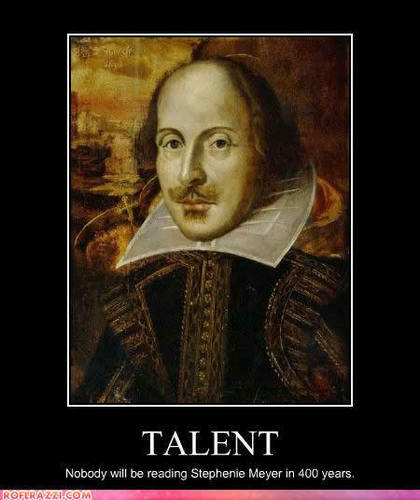 Shakespeare owns Meyer. Wallpaper and background images in the Critical Analysis of Twilight club tagged: twilight anti meyer shakespeare talent books. People will love Harry Potter `til the end of time! Plus ten years!